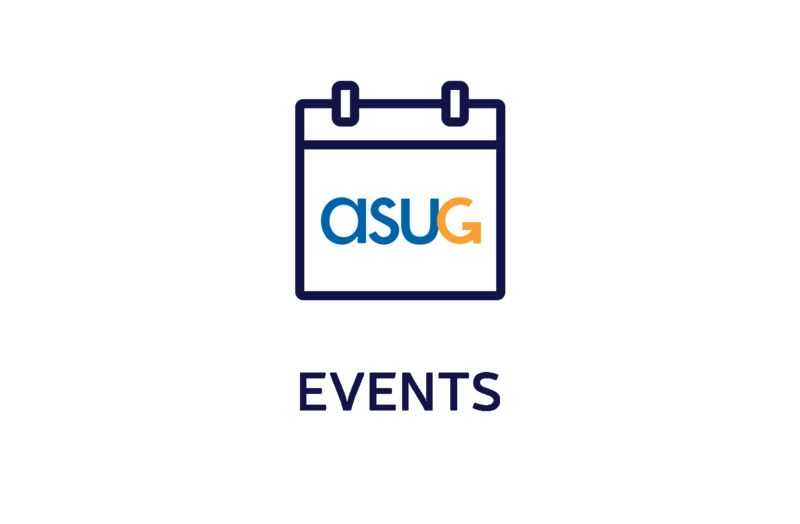 Protera is excited to be onsite at the ASUG Georgia Chapter Meeting on Friday, May 11 from 8:00am – 5:00pm at Loudermilk Conference Center in Atlanta. We also invite you to attend a presentation by Protera’s customer Zep regarding their recent SAP cloud migration project. The Protera team will be available throughout the day to discuss your SAP HANA, or S/4HANA cloud migration and how to leverage Protera’s FlexBridge Migration Acceleration Services Platform.